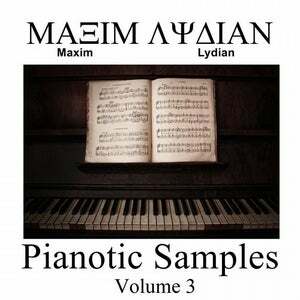 Pianotic Samples Volume 3 are piano melodies for background music. The music is suitable for a quiet party in restaurants, hotels, even at weddings. 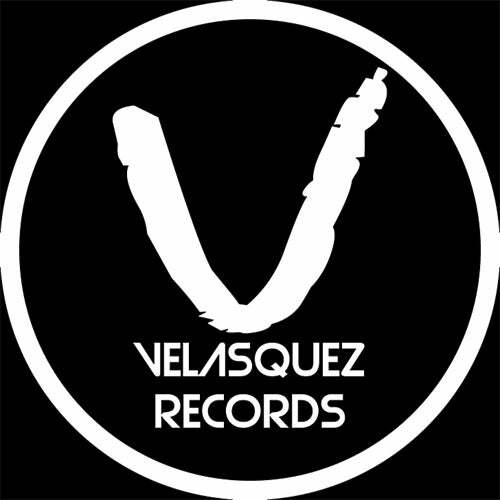 You are a DJ and looking for piano music. You have found them.